Our commitment to quality is key in achieving the degree of excellence in all Ona products. This includes all aspects of development and production, from design, to raw materials and construction, to finishing and testing of products. Guided by these standards, we produce the most advanced technical products. 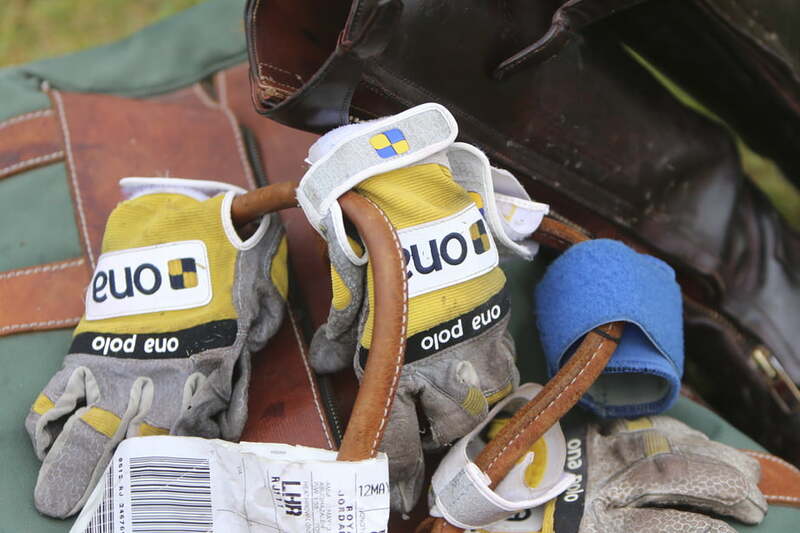 We have a unique network of manufacturing partners and work closely with mills, tanneries and suppliers of performance technologies to make exceptional polo equipment. We use only the finest fabrics, materials and components in all our equipment and accessories sourced from around the world and from suppliers with outstanding reputation. All Ona equipment is exhaustively tried and tested by the world’s top professional players in different types of fields and weather conditions. Fulfilling the exacting demands of the best athletes is a motivating challenge. This is what keeps the creative process going, what leads to the evolution of new ideas and improvements on gear. It is what has placed Ona at the forefront of developing and building premium performance polo equipment.